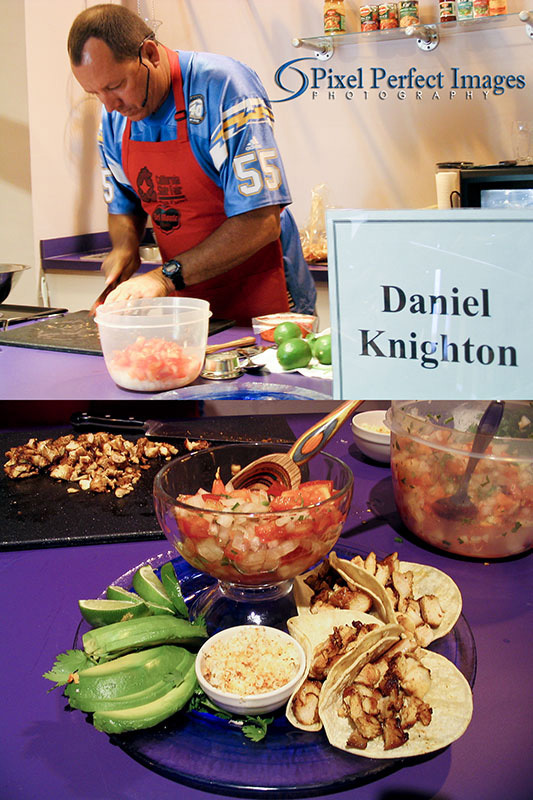 Daniel Knighton is a professional photographer and amateur food enthusiast in the San Diego California area. He has won many awards for his cooking and baking in various competitions around the state of California. 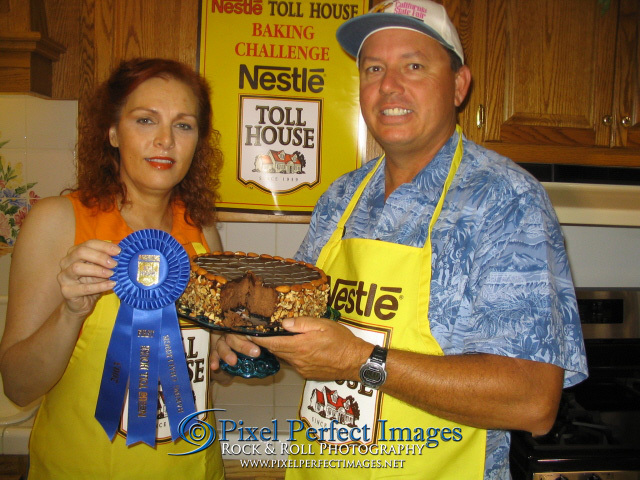 He has won the Nestle’s Baking Challenge, the Ghirardelli Chocolate Championship, and many other contests at the California State Fair, San Diego County Fair, and Los Angeles County Fair. 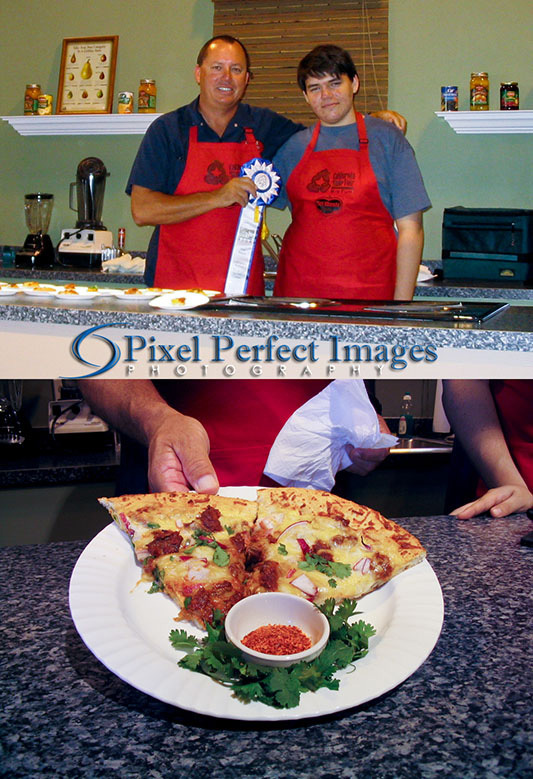 My son Andrew and I won the Best Pizza contest at the California State Fair with a Pulled Pork Pizza. 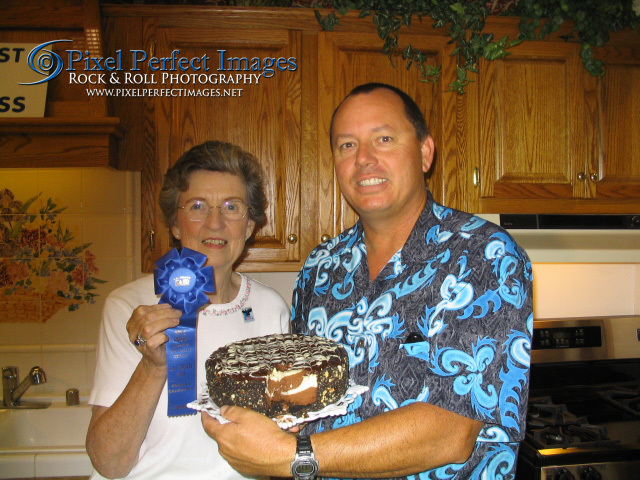 1st Place in the Los Angeles County Fair’s Cheesecake Contest! 1st Place in the Nestle’s Baking Challenge at the San Diego County Fair! California State Fair, Best Tacos 2nd place, Pollo Asada with fresh Pico de Gallo.